Tipx is a manufacturer of quality cases for Smartphones. Based in China, this brand designs and manufactures innovative, in trend and very resistant covers and cases. 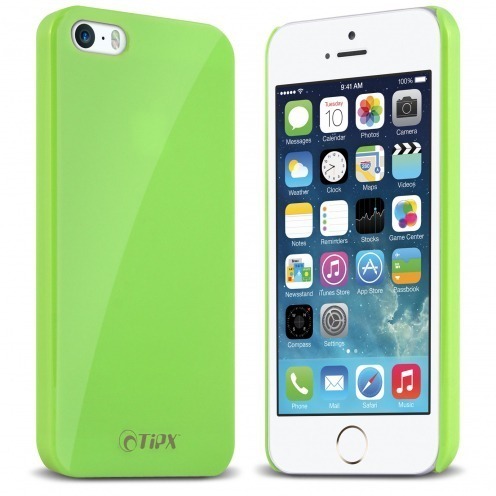 The Tipx® back cover Hisoxio Collection Green for iPhone 5/5S/SE is a case made of hard and glossy polycarbonate with UV coating.